Cinnamon is a common household spice; however, It is high in a substance called cinnamaldehyde. Cinnamaldehyde is responsible for many health benefits . 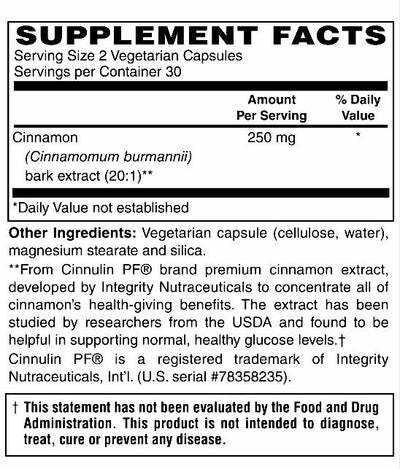 How does Cinnamon support health? It Decreases inflammation and helps the body fight infections and repair tissue damage. Helps improve sensitivity to Insulin. May have beneficial effects on neurodegenerative diseases, such as Alzheimer's and Parkinson's disease.